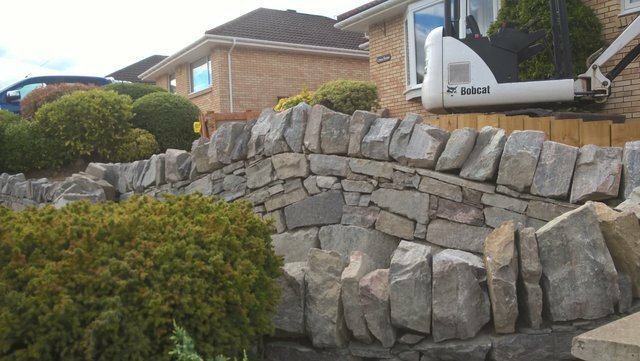 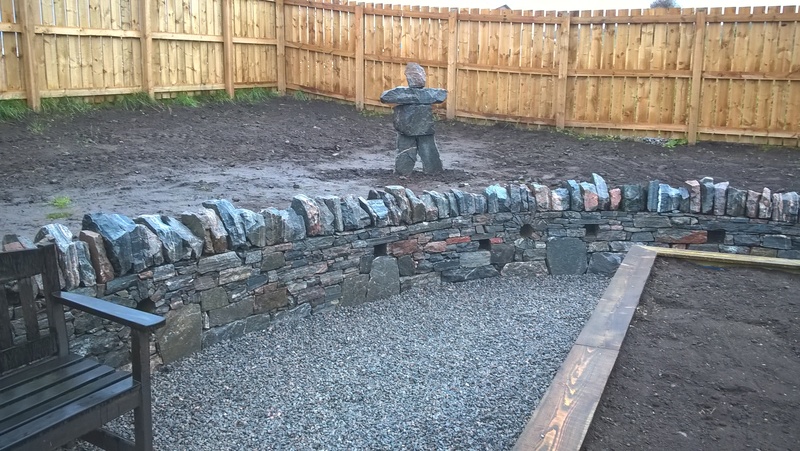 Do you require granite, sandstone or some other type of natural stone walling services in Inverness? 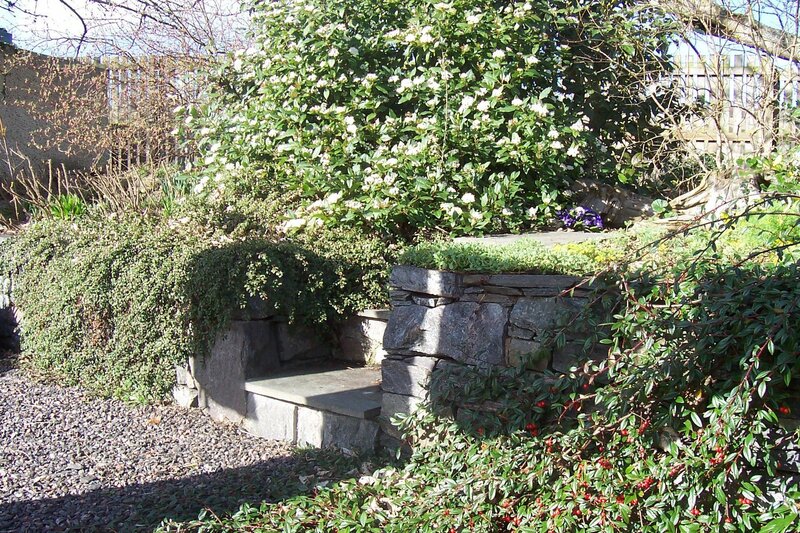 Look no further than Natural Habitat Landscaping. 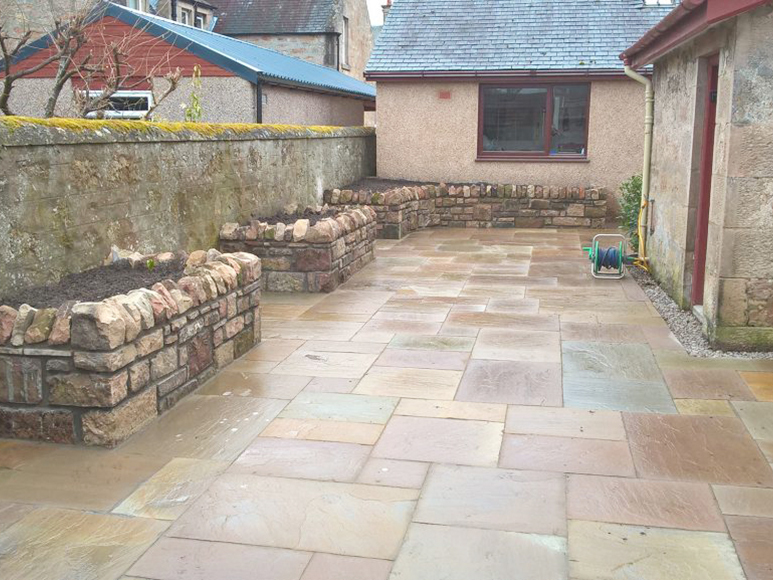 Choose our services and add style and value to your property with a brand new stunning patio. 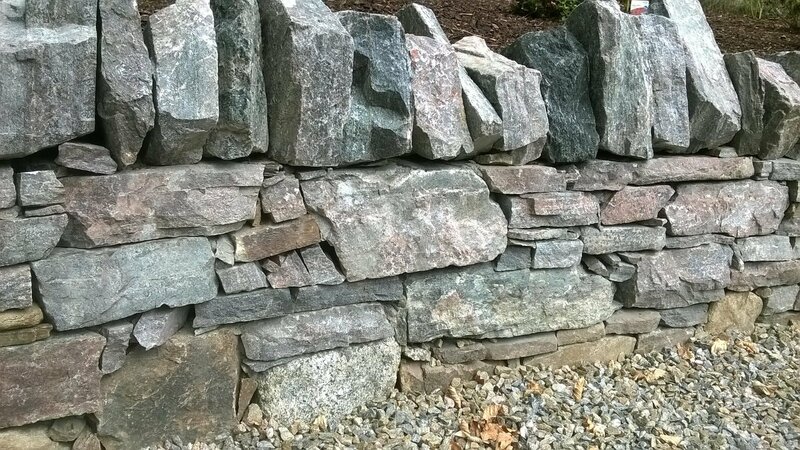 You can choose from our selection of styles and designs. 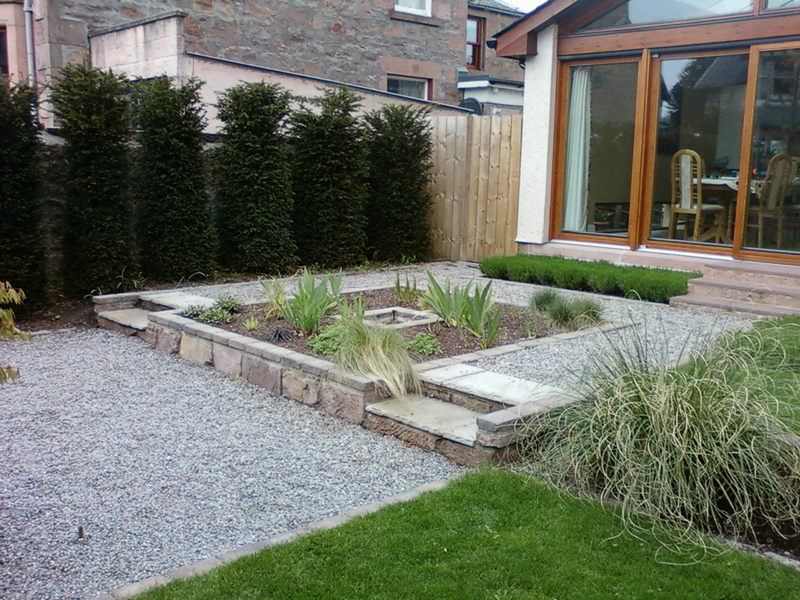 We also welcome ideas from our customers, so if you have anything specific in mind, do not hesitate to let us know. 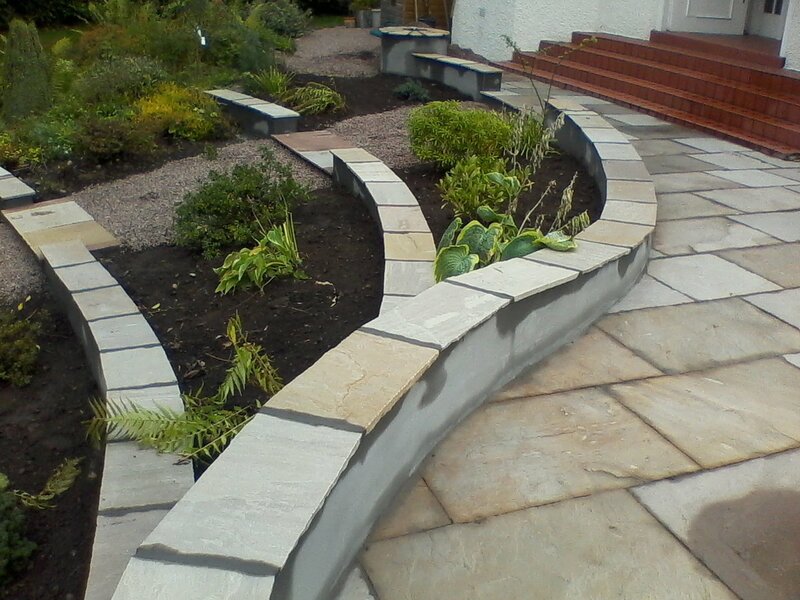 Call us today to discuss your requirements with us. 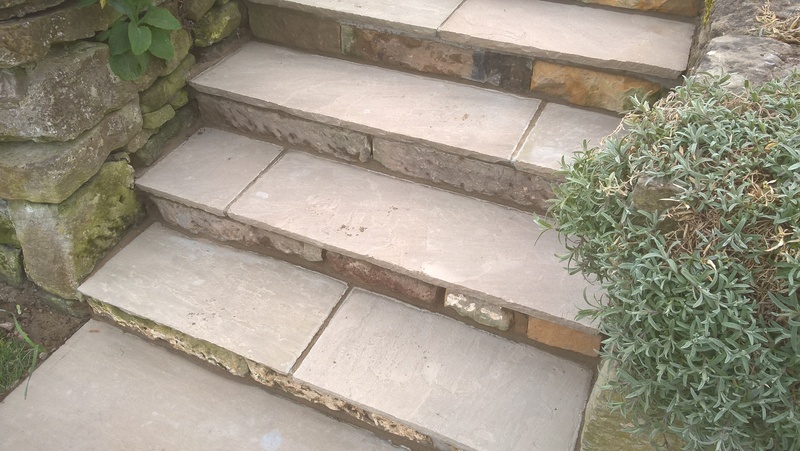 At Natural Habitat Landscaping, we have the skills and expertise to supply, install, repair and maintain all types of stone walls and steps for your garden. 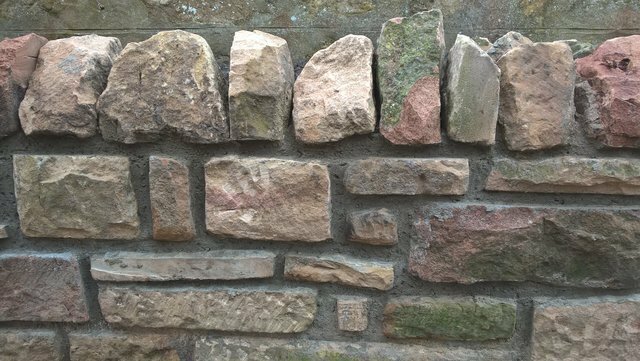 We use locally sourced natural stones for all our work to get the best results. 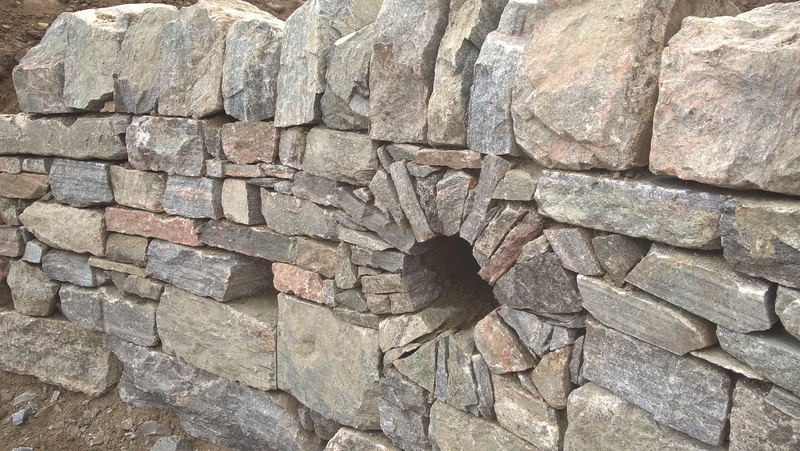 Call us today to speak with a member of our team.